The recent “What We’re Watching” posts have given us a bunch of interesting data points for tracking values. We saw good buys in the 2000 E55 AMG and ’87 944 Turbo along with the ’93 740iL. 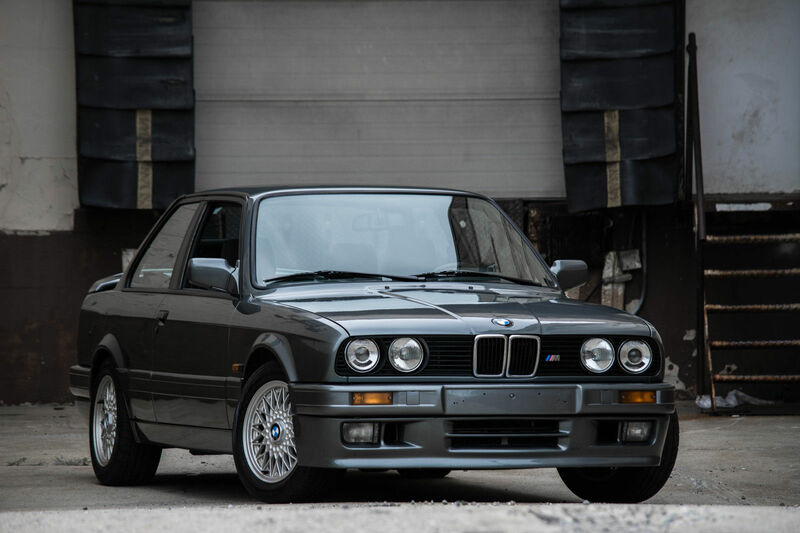 The ’88 M5 sold at what is likely slightly under market value considering how much they’re appreciated; $24,001 seems almost low compared to some of the asking prices we’ve seen in the past year, but it’s not likely that many missed the auction. The ’88 320is, on the other hand, sold for about what we’d expect at $29,000. 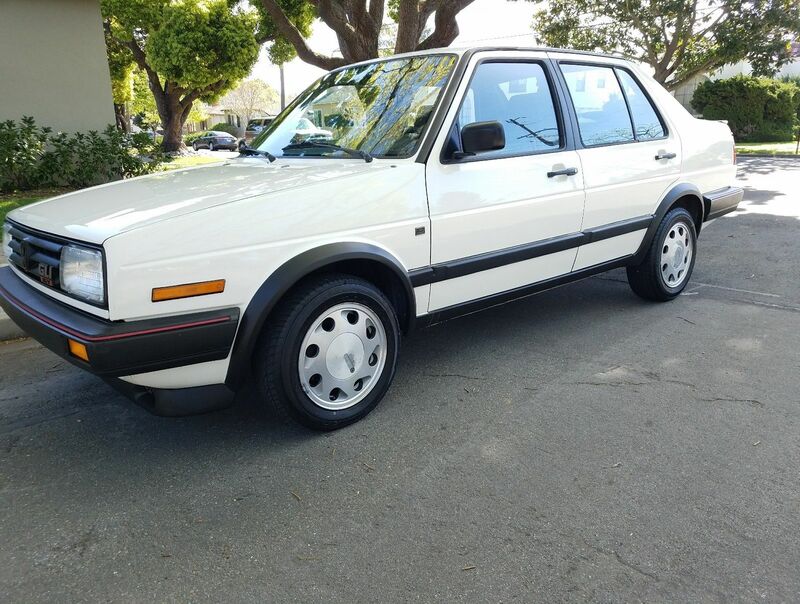 Over performing were the ’88 Jetta GLI 16V at $8,100 and the ’80 911SC saw strong continued strength in the air-cooled market at $36,011. For the DIYers, both the 2005 S4 that needed engine work and the Euro 928 that needed…well, a bit of everything, were had for reasonable value. And whoever snapped up both the S6 Avant and 80 quattro sure got one heck of a deal! Tagged Hammertime, Resource Guide, Value Guide, Week in Review.